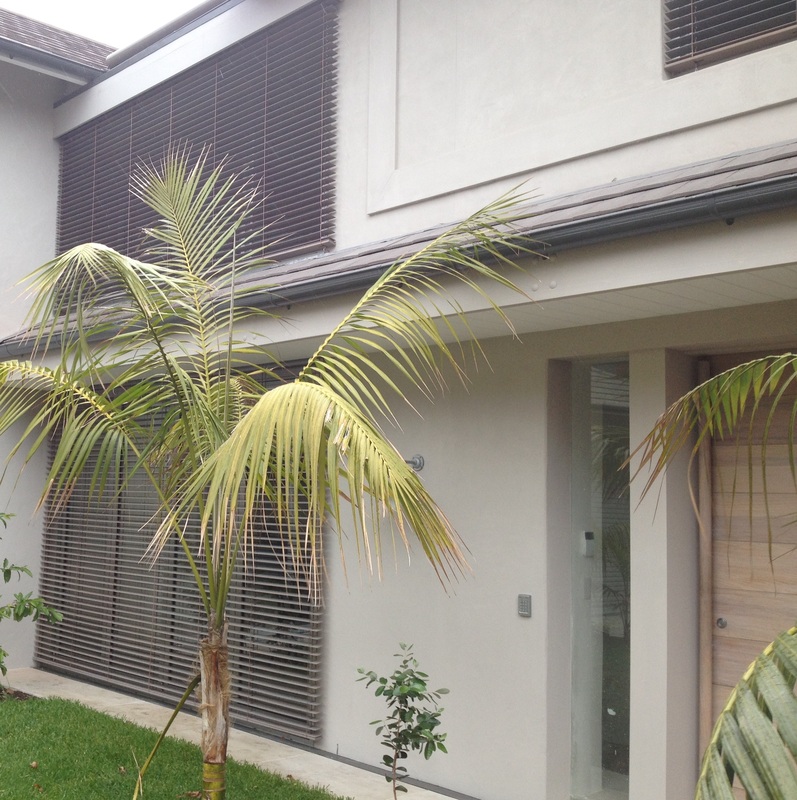 Exterior Cedar Venetians Makes Sense. “OBJECTIVE” STOP THE HEAT AND SUN BEFORE THE GLASS. 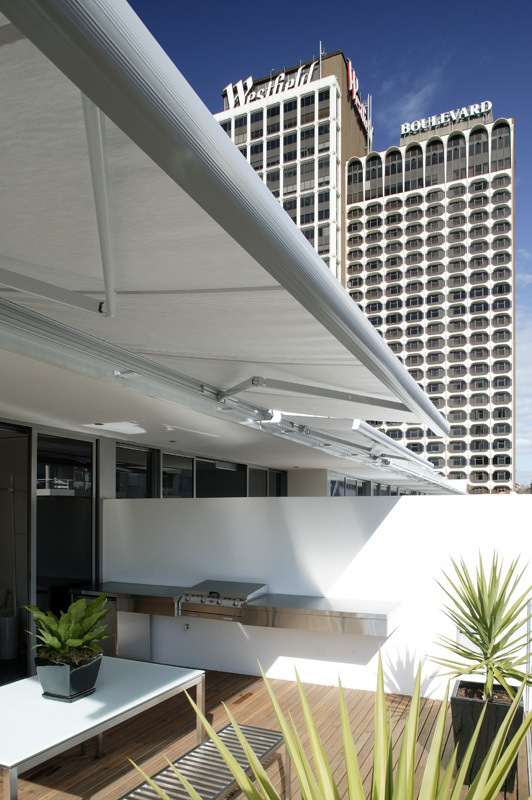 Architects have utilized the attributes of this sensible design in many ways to control heat and light in their projects. Glass can reflect beauty to the outside world, but needs to be tamed in a large number of cases or internal temperatures can be uncomfortable and send cooling costs to the limit. Cedar venetians have many advantages that still allow you to be bold in glass wall design and give you all the control to see out, tilt, stack away, glare control, insulate and have longevity for a lifetime. 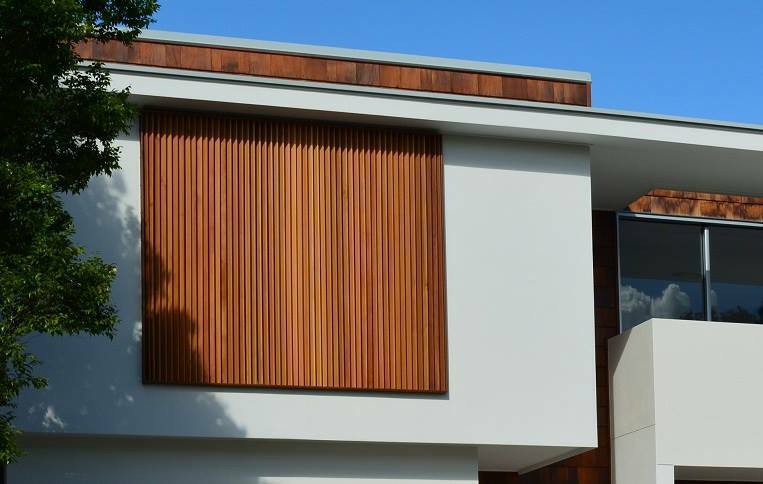 Cedar venetians can be manual or high tech environmentally electrically controlled and are software savvy. 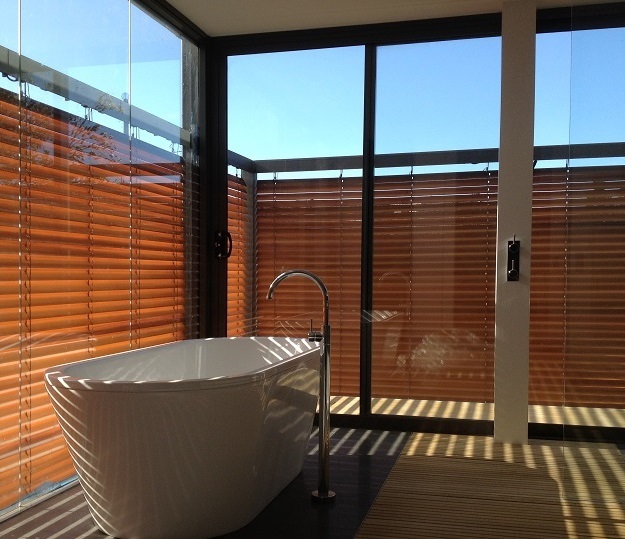 Cedar venetians don’t reflect light so a wide range of light control can be achieved. Beauty can be appreciated in your design without compromise and environmental barriers, so being in control of your space makes it usable all the time. 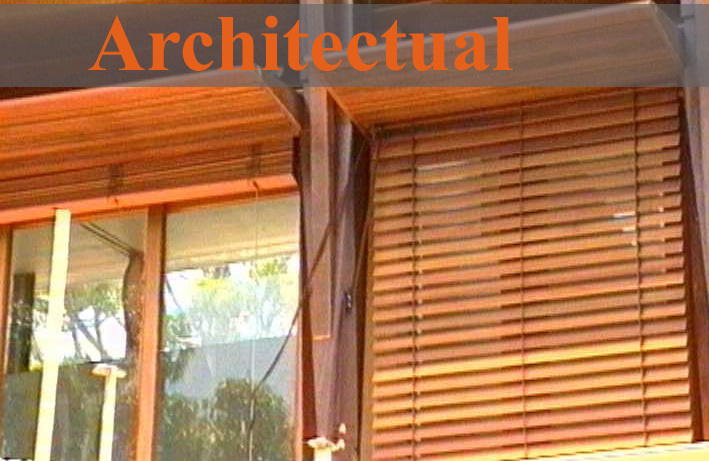 CAN CEDAR WARP IN VENETIAN BLINDS ? But it needs to be understood selection, grade, cut, mill and finishing has to be just right, that’s why expertise are important in the preparation of Canadian Cedar. After 64 years we are still learning as new finishes and formula’s need to be tested for their ability not to change the stability of the timber. The timber has to be a special grade too start, then has to be cut to grain show spec’s, drying time needs to be exact and no hot oven kiln drying. 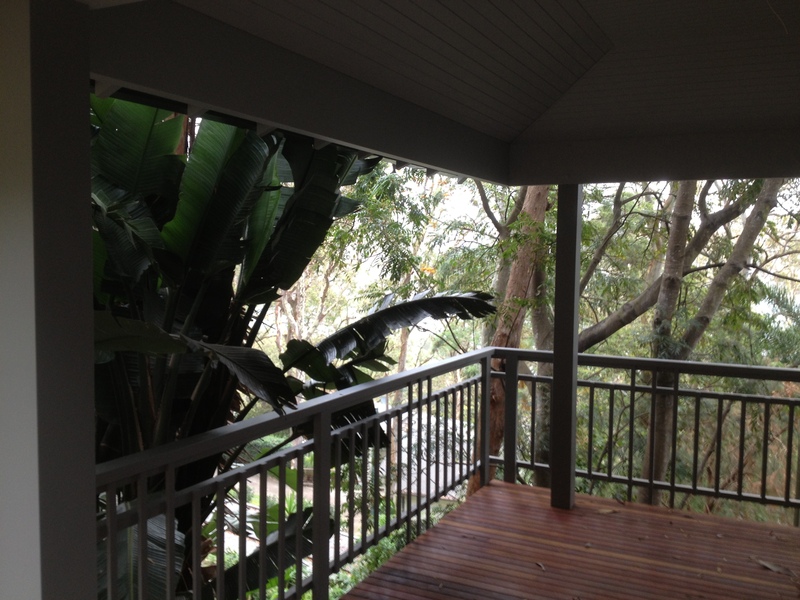 Milling can only commence when the moisture in the timber is at the right level. Finish coatings needs to be 100% dry or any of the above will cause instability in about 15% of the material. 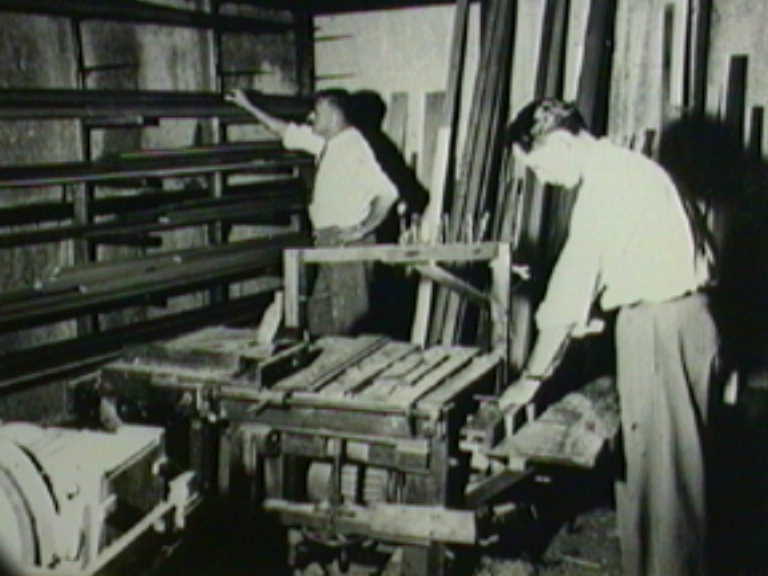 It takes expertise’s and experience to make blind lath and finished product and years of testing. 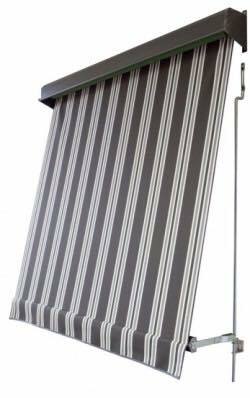 So when we are asked do your blinds warp the short answer is no! Much less than 1% because the person assembling missed the grade and did not reject the slat.
. Seaforth Venetians circa 1956. 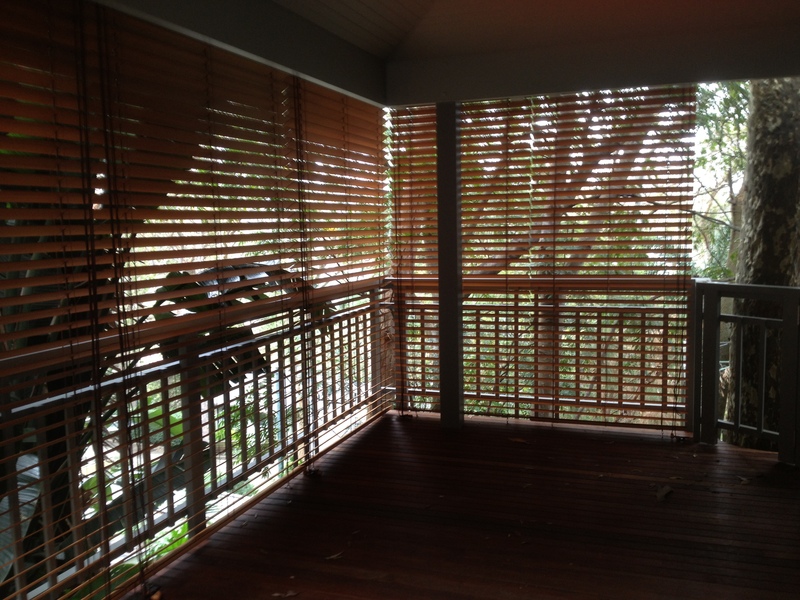 It has become apparent that privacy screens have become common place on the construction landscape in today’s design. 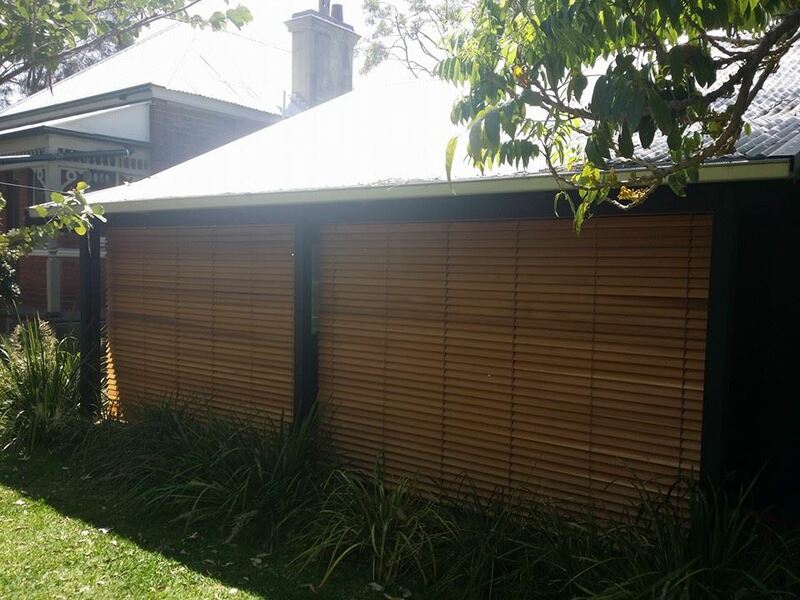 Seaforth Blinds have now released into the building world their new “Seaforth Air Screen” made from high grade cedar components the screens new air control features will be seen complimenting houses and buildings around Australia. The screens are modular panels and connect to make up a bank of panels. Applications are Balconies, walk ways, entertainment area’s, court yards, coffee shops, offices anything you need to divide. The visual effect is multi tasking to the eye from different angles which gives the effect of privacy and view in one package and the added bonus is it defuses the high air flow.